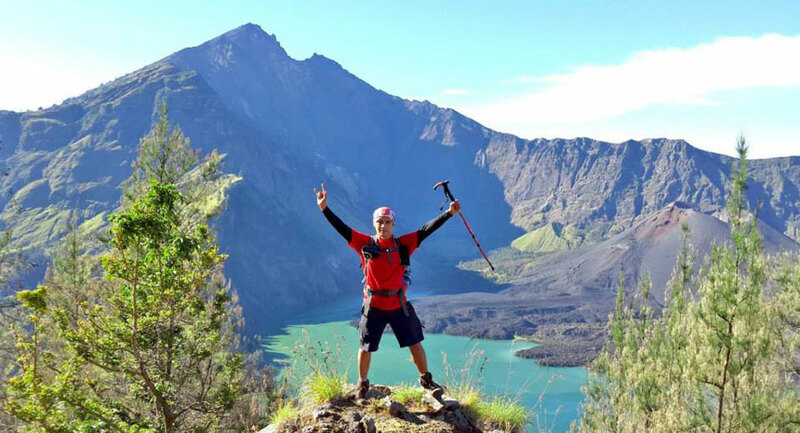 We provide a package trekking to Mount Rinjani 5 days 4 nights including transport a shuttle from Lombok Airport and availability of your accommodation local hotel in Senaru before trekking in the morning, so the activities during the ascent of Mount Rinjani into 4 days 3 nights. Yes, this package is perfect for novice climbers or beginner climbers and climbing very relaxed, first night at local hotels in Senaru under foot of Mount Rinjani National Park, Start trekking mount Rinjani from Senaru - overnight in campsite Plawangan Senaru crater rim to see the crater Lake Segara Anak - to the TOP mount Rinjani - overnight in campsite Lake Segara Anak - overnights in campsite Plawangan Sembalun Crater Rim - Go Summit Mount Rinjani - descending Sembalun Lawang village - Last day drop of in Mataram city or Senggigi. 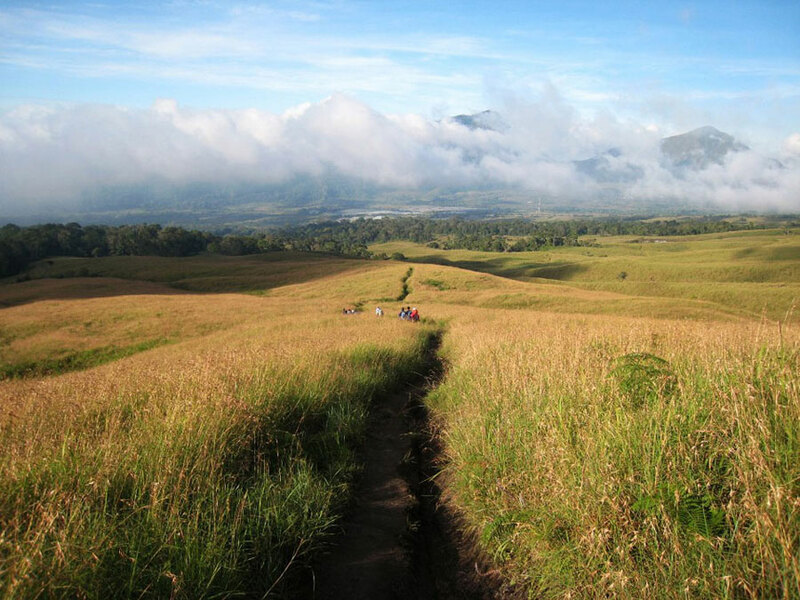 We provide a package trekking to Mount Rinjani 5 days 4 nights including transport a shuttle from Lombok Airport and availability of your accommodation local hotel in Senaru before trekking in the morning, so the activities during the ascent of Mount Rinjani into 4 days 3 nights. Yes, this package is perfect for novice climbers or beginner climbers and climbing very relaxed, first night at local hotels in Senaru under foot of Mount Rinjani National Park, Start trekking mount Rinjani from Senaru - overnight in campsite Plawangan Senaru crater rim to see the crater Lake Segara Anak - to the summit mount Rinjani - overnight in campsite Lake Segara Anak - overnights in campsite Plawangan Sembalun Crater Rim - Go Summit Mount Rinjani - descending Sembalun Lawang village - Last day drop of in Mataram city or Senggigi. DAY 4. 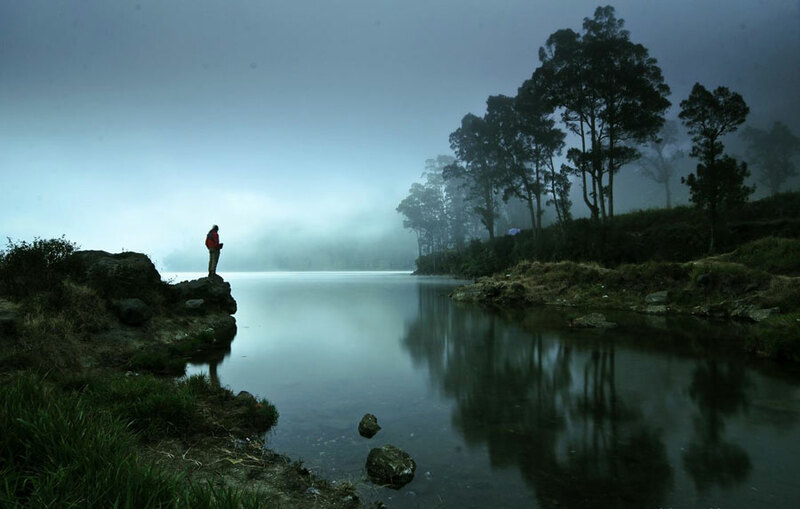 Lake Segara Anak - nights in campsite Plawangan Sembalun Crater Rim altitude 2639m. 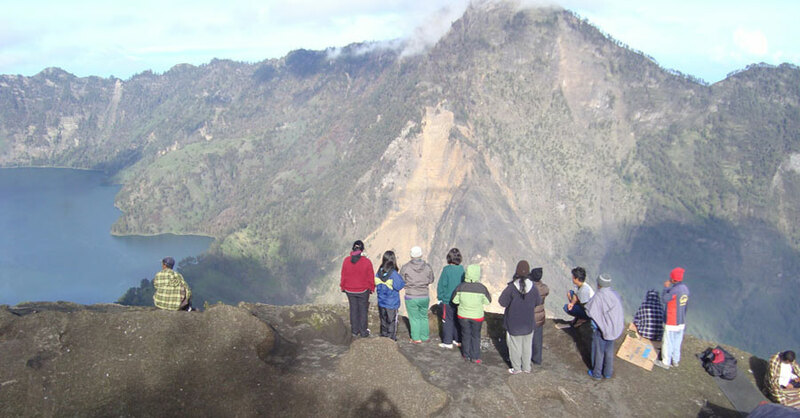 After lunch leave the Lake Segara Anak trek up to Plawangan Sembalun Crater rim 2639m. 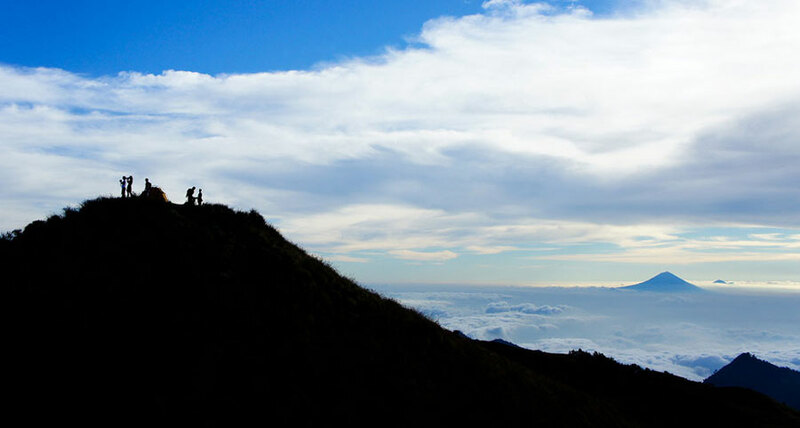 Preferably things that do not need to take it your bag to climb to Mount Rinjani like a snorkel, so items must be in packing before climb in the morning from your hotel. Your luggage will be stored securely in locked warehouses Lembah Rinjani Hotel OR in our office, after trekking activity arriving in Sembalun Lawang, your luggage will be taken back by our coordinators or your driver and the same car, no additional cost everything and it's the usual things we do with our guests.